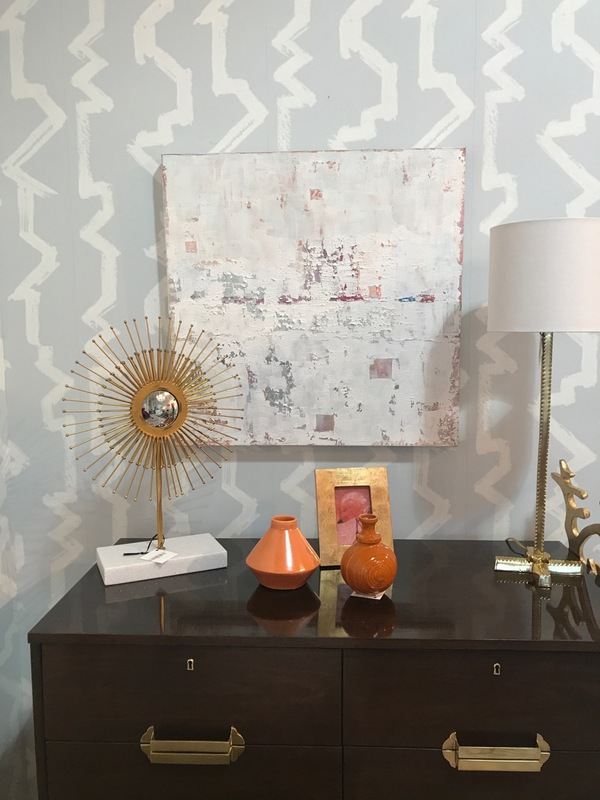 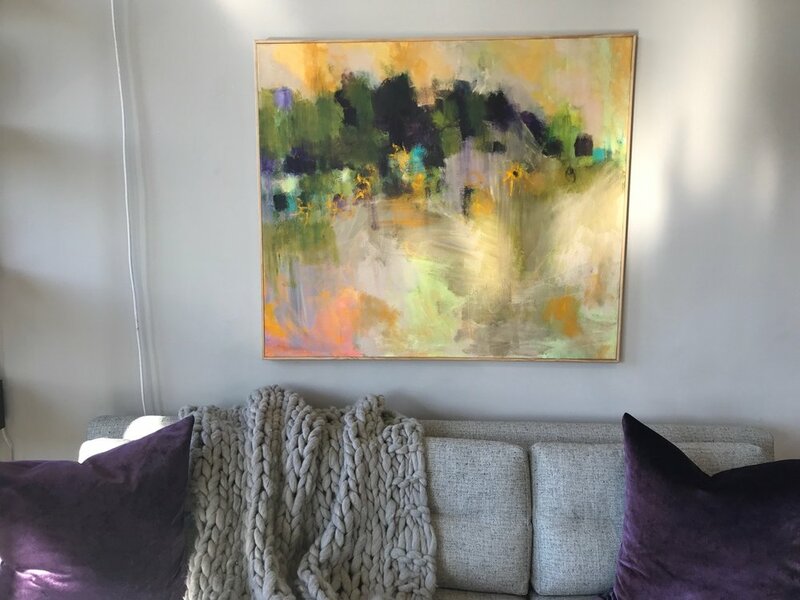 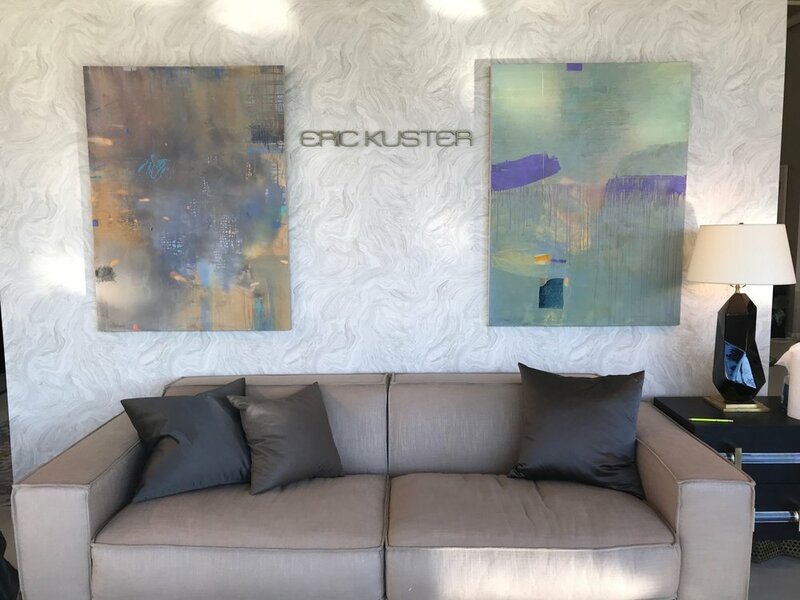 Chilton & Chadwick has partnered with Schwartz Design Showroom in the design district in Stamford, CT to bring you beautiful, chic and collector-worthy art. 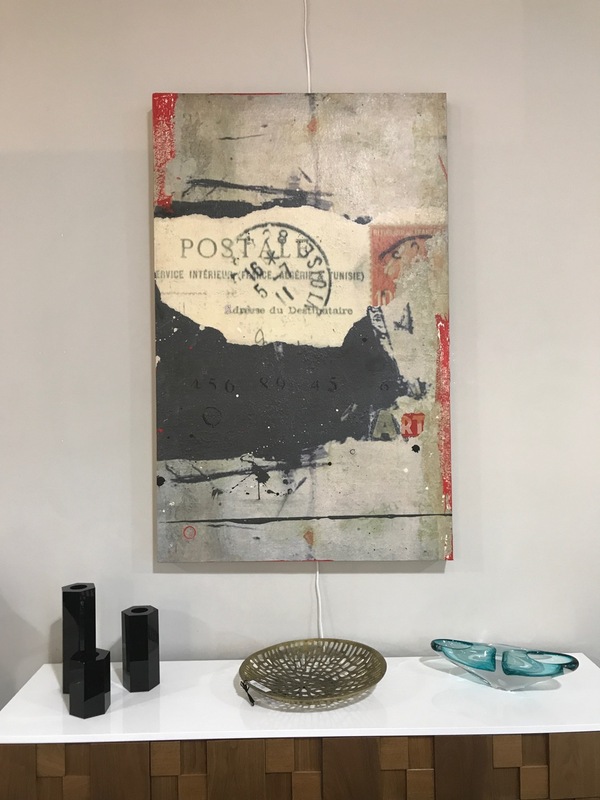 We recently installed pieces by Penny Putnam, Kim Romero, Suzanne Benton, Marjorie Guyon, Karen Tompkins, Heidi Lewis Coleman and Nancy Rutter. 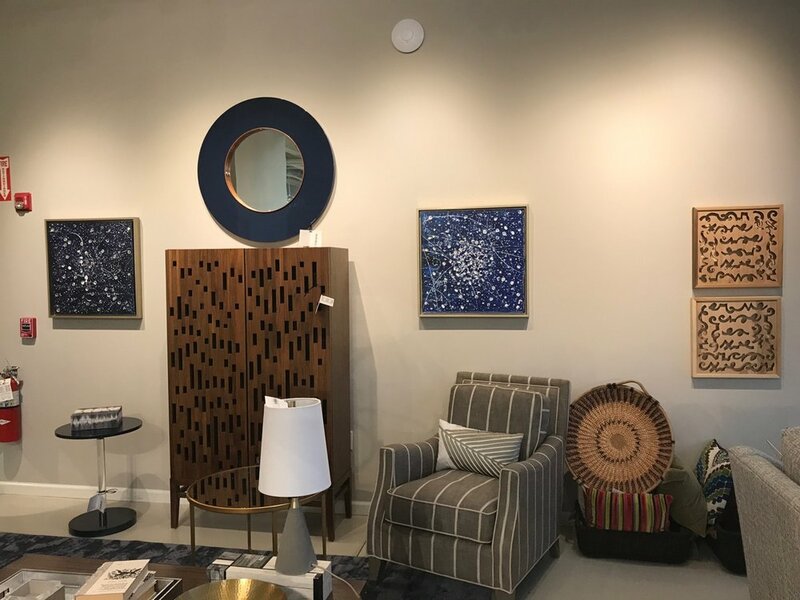 Styles range from Putnam's abstract watercolors to Guyon's abstract figures of Greek deities and Coleman's beautiful woodcut shadow boxes. 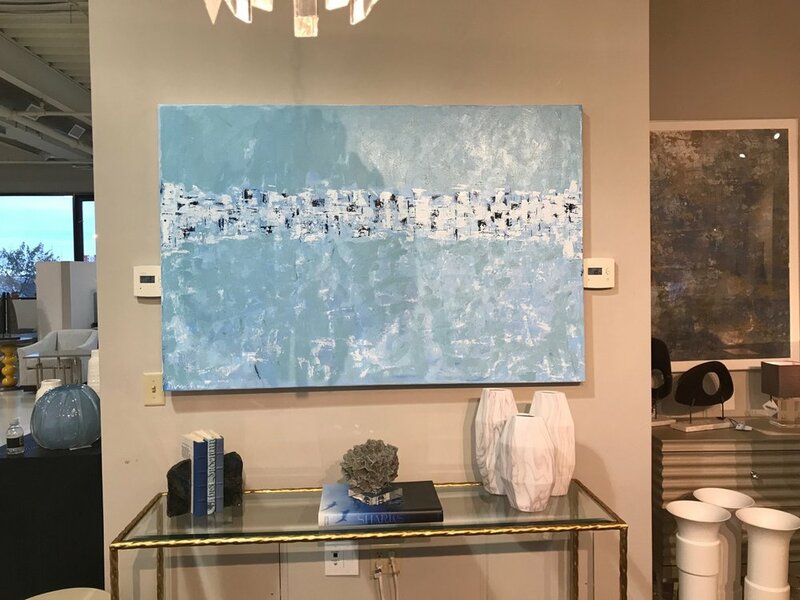 All pieces are available for purchase and can be viewed at the showroom. 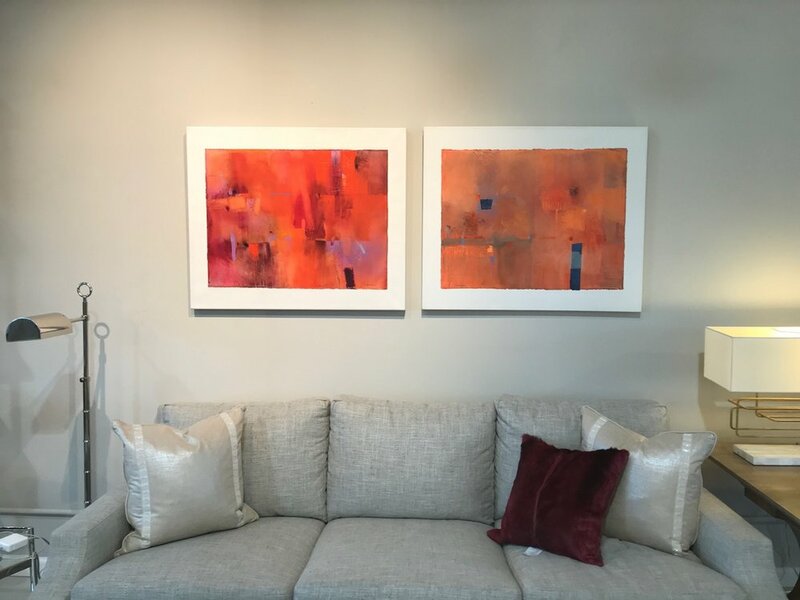 To inquire about a piece or to schedule a viewing, please use the form after the images. 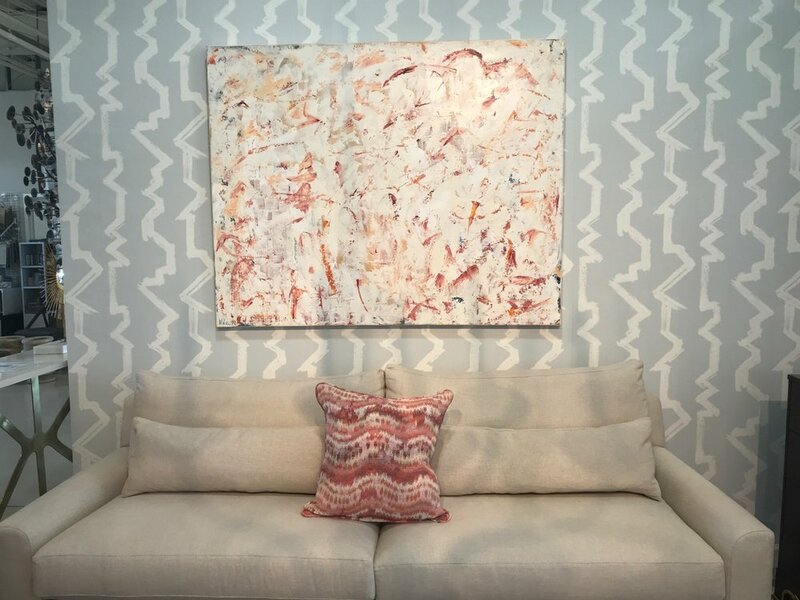 Schwartz Design Showroom is located at 330 Fairfield Avenue in Stamford, CT.